Congratulations, Diane! That is really an eye-catching LO! 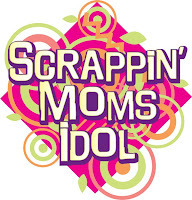 Thanks you so much Scrappinmoms and most specially to Ms. Jamie Waters for picking my LO. I was really happy to be POTW. Thank you girls also for the greetings! I am happy that this challenge made me paper scrapped again! 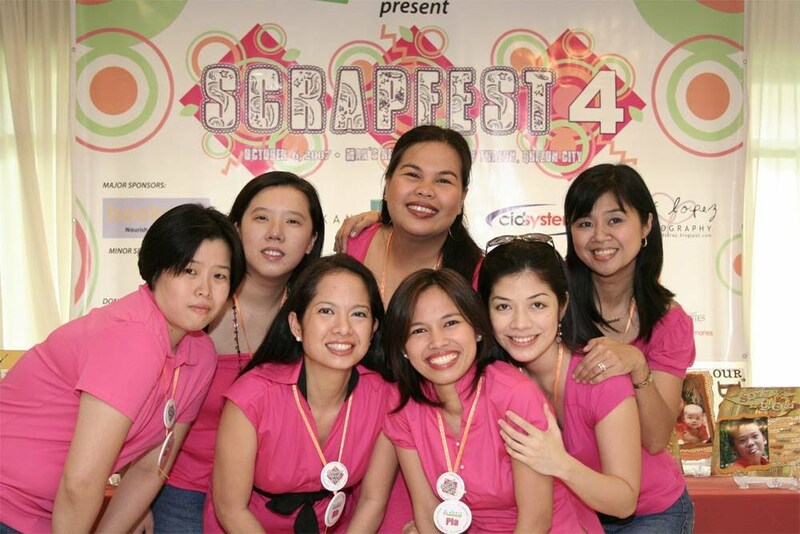 I am so into digital scrapping na lang kasi nowadays. Nakalimutan ko na yung una kong minahal. 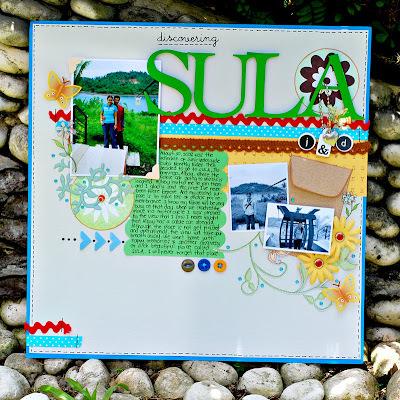 (hindi si hubby kundi paper scrapbooking) hahahahah! Salamat ulit! Yay! That's my friend! Keep it up, D! I am very proud of you! !